For this part of our Partners series, we caught up with Ben Sanson of Stockton-based brand consultants and design agency, Squegg. 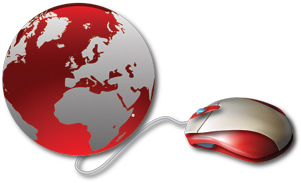 We at Tad Web Solutions work closely with the local company on a number of projects. This includes our very own recent rebrand. We’ve had a great response so far, with great credit given to Squegg. 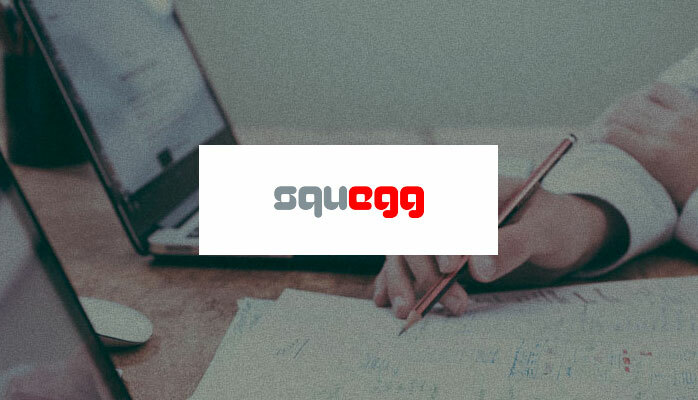 Squegg are a brand agency from the North East of England, with locations in Stockton-on-Tees and North Yorkshire. Owned and operated by Creative Director, Ben Sanson, Squegg specialise in raising the perception of your brand. They help improve performance and increase profits through successful branding, graphic design and print management. 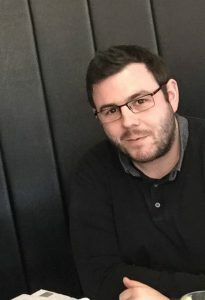 Ben Sanson also operates as an interim creative director, where he works closely with your team, in your business, offering his creative skill set. Speaking with Ben, he explains that the company “help build and establish your brand to attract and retain customers, ensuring you differentiate yourself from the competition.”, which is something we at Tad Web Solutions can certainly vouch for. Tad Web Solutions branding pre-October 2016. 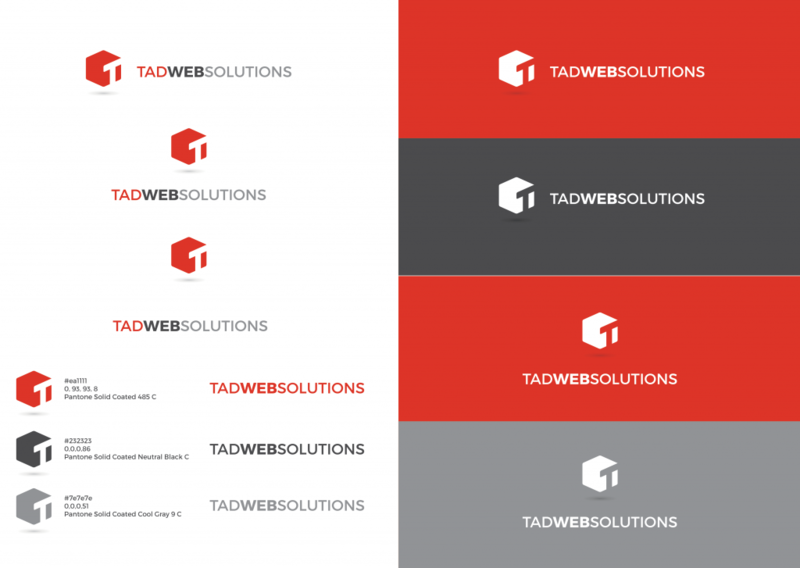 Tad Web Solutions branding as of October 2016. We work with a variety of clients, ranging from sole traders to SME’s to large privately owned businesses, as well as with other creative and marketing agencies on a project basis. Not only do the design agency claim to be a great Teesside design agency, they can also back it up. Our team often collaborate on a number of projects. These can consist of working with startups to deliver a branding package and accompanying web solution, to designing detailed wireframes and user interfaces (UI) for the websites and online software that we then develop for clients. This is a first in a series of posts we at Tad Web Solutions will be publishing around our working partners. We pride ourselves on transparency and quality, therefore we select our local partners very carefully. It’s because of the strong working relationships that we build, we’re able to provide turnkey solutions to our clients, all managed by Tad Web Solutions. 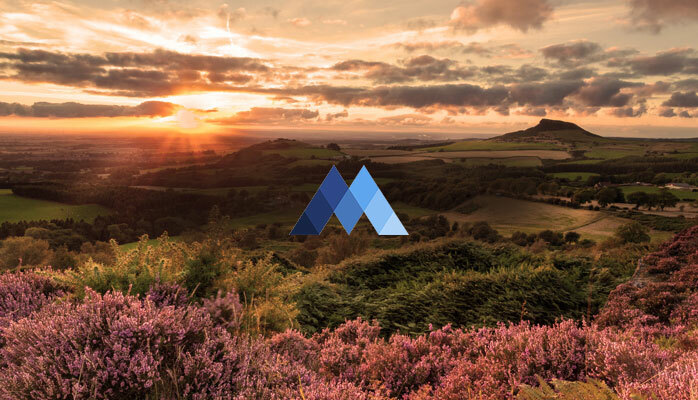 Mabo Media are a Google Premier Partner and a company that specialise in Pay-Per-Click (PPC) marketing with two offices in Teesside, one in Middlesbrough and one in Guisborough. The team at Mabo form one of the UK’s leading providers of paid search and PPC management and are experts at what they do. Their case studies speak for themselves. We’re proud northerners looking to dominate the UK’s PPC industry. We’ve had the pleasure to collaborate with team Mabo on a number of projects, with one of our most recent projects being the design of their own company website. We consistently find their team a pleasure to work with, and by both having offices in the same building – Boho Five in Middlesbrough – we’re able to easily collaborate and work on solving client problems as quickly and efficiently as possible. For this post, we spoke with Mabo Media’s Founder and Managing Director, Lee Mableson. At Mabo Media, we specialise in paid search management across all major search engines, social media platforms and comparison search sites. The service we deliver is designed to yield the greatest return for our advertisers spend. We do this with years of combined experience and knowledge, purpose built tools, automation and a genuine want to make a difference for the clients we represent. We work predominantly with national eCommerce businesses as this is where our real value is felt but of course also manage lead generation-based paid search campaigns. Since forming in 2013, the firm have gone on to work with industry leaders. Clients include those in the interior design, automotive and fashion and retail sectors. Their work with leading online tyres company, CarTyres.com, yielded a 3000% increase in transactions, with 1500% traffic growth. Seriously impressive. I trust them with > £1m budget – I don’t do it without careful consideration, and have never been let down. But that’s not all. You can read more rave reviews on Mabo via Reviews.co.uk.